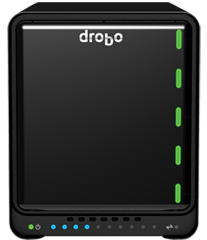 Drobo 5C protects your data from a single, or dual hard drive failures. 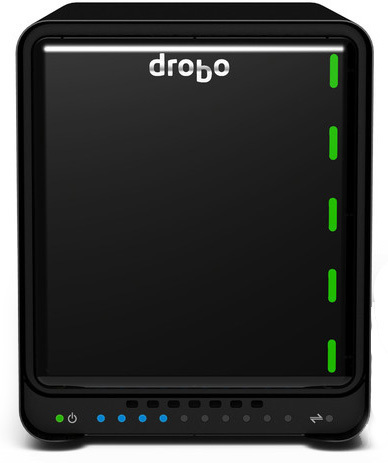 In the case of a failed drive, Drobo will immediately rebuild data using remaining available space. 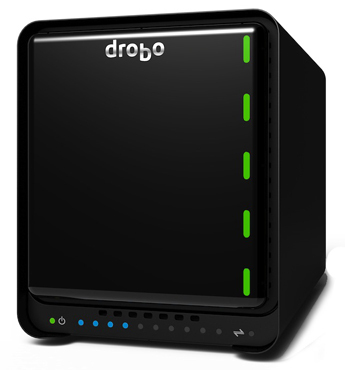 In the background, Drobo performs “data scrubbing and selfhealing”, which means it validates your data and repairs any inconsistencies. 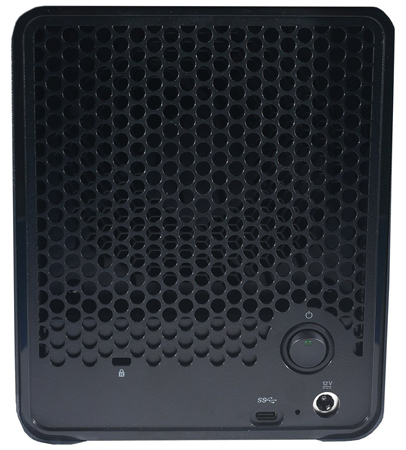 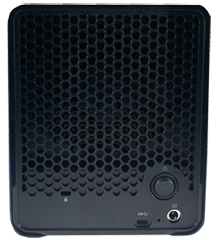 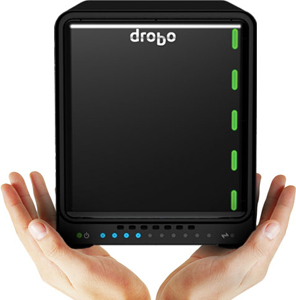 Drobo 5C supports a 64TB volume size, however, allows for expansion into this size. 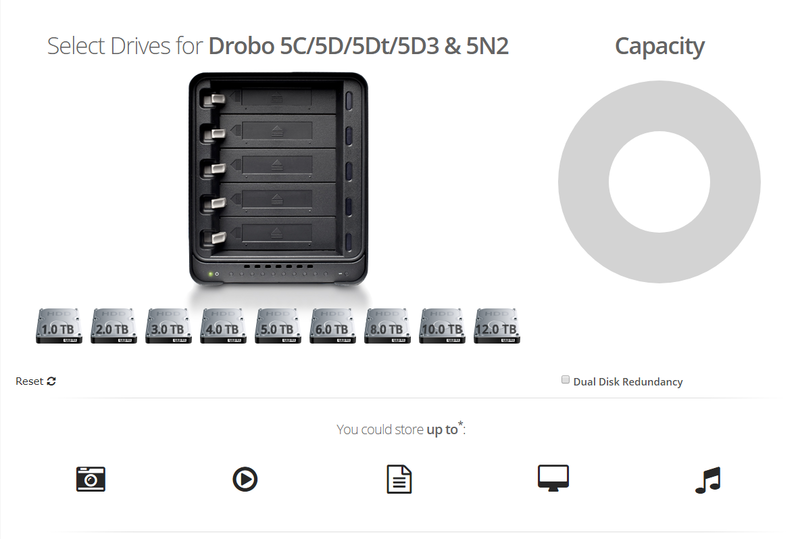 You can grow in to this, and provide only the capacity you need today. 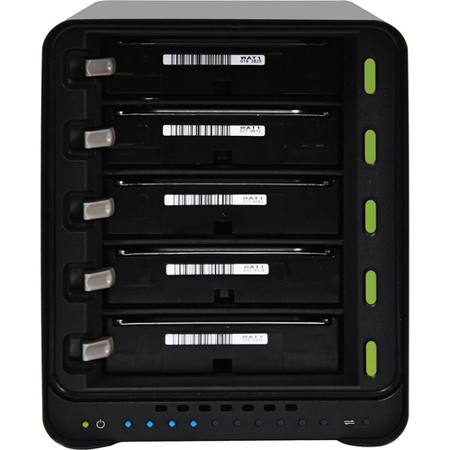 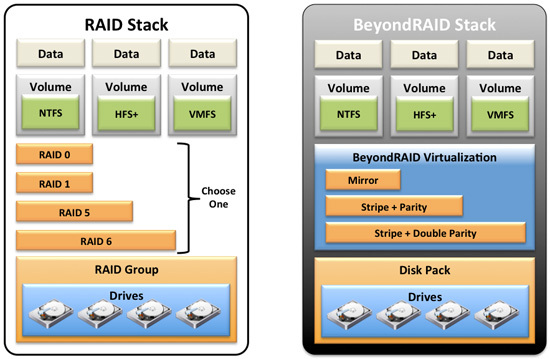 When more storage space is needed, simply add another drive, or replace a drive with a larger one. 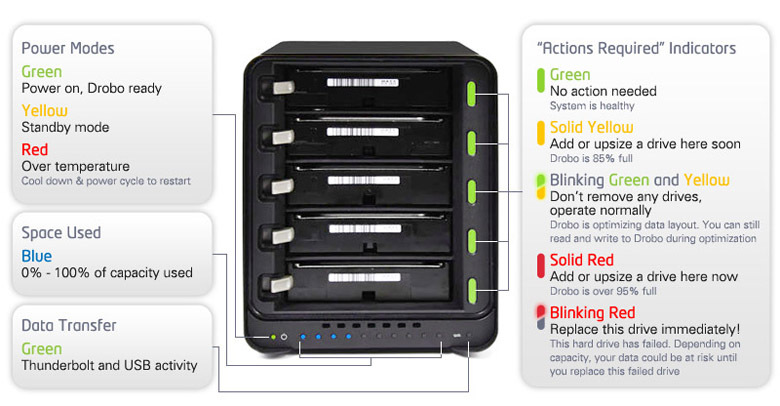 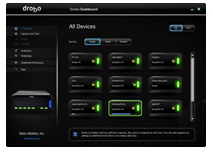 Drobo allows you to mix and match hard drives of any size or brand. 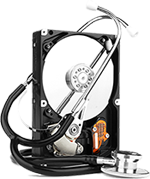 This empowers you to buy the best drive at the best price when you need more space; instead of paying today for capacity you will not need until the future. 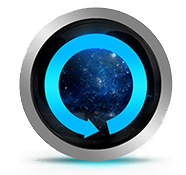 Apple’s Time Machine: Specify the maximum size Time Machine can use for its versioned backups. 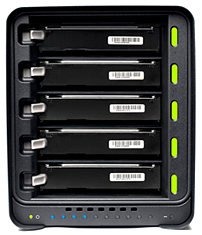 This solves the problem of Time Machine slowly consuming all space on a drive. 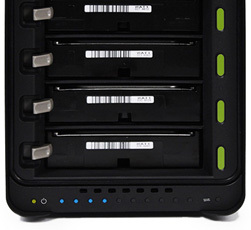 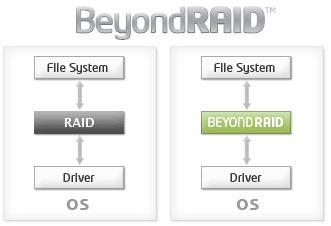 Encrypted Hard Drive: Some information requires additional protection. 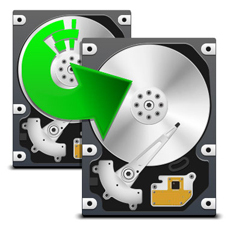 A second volume can create an encrypted disk using Windows and OS X / macOS tools. 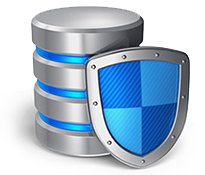 Access to sensitive data is password protected.